Raiders owner Mark Davis and coach Dennis Allen finally had their face-to-face meeting Tuesday night. A short time later, Davis said Allen is going to remain as the Raiders coach for 2014, Steve Corkran of Bayareanewsgroup reports. 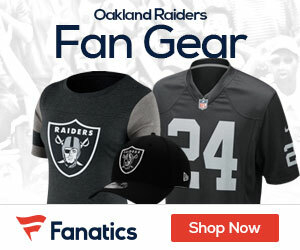 “It’s been that way ever since he signed a four-year contract to be the head coach of the Oakland Raiders,” Davis said, by phone, of Allen’s status being secure. The meeting took place Tuesday night, a few hours after Allen told a public relations member at 5:30 p.m. that he was headed home for the night. By night’s end, it was Davis doing all the talking. 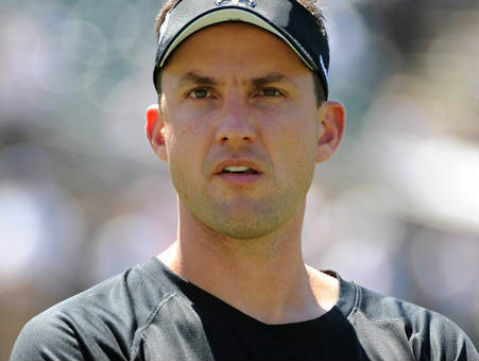 He said the call on Allen’s job ultimately rests with general manager Reggie McKenzie, who hired Allen away from the Denver Broncos in 2012. Davis said he expects to meet with Allen again Wednesday, along with McKenzie. Davis said he and Allen covered a lot of ground Tuesday night in a meeting that lasted about two hours.